Description: Cement Resistor features good heat resistant, low temperature coefficient, high load power, high insulating capacity. 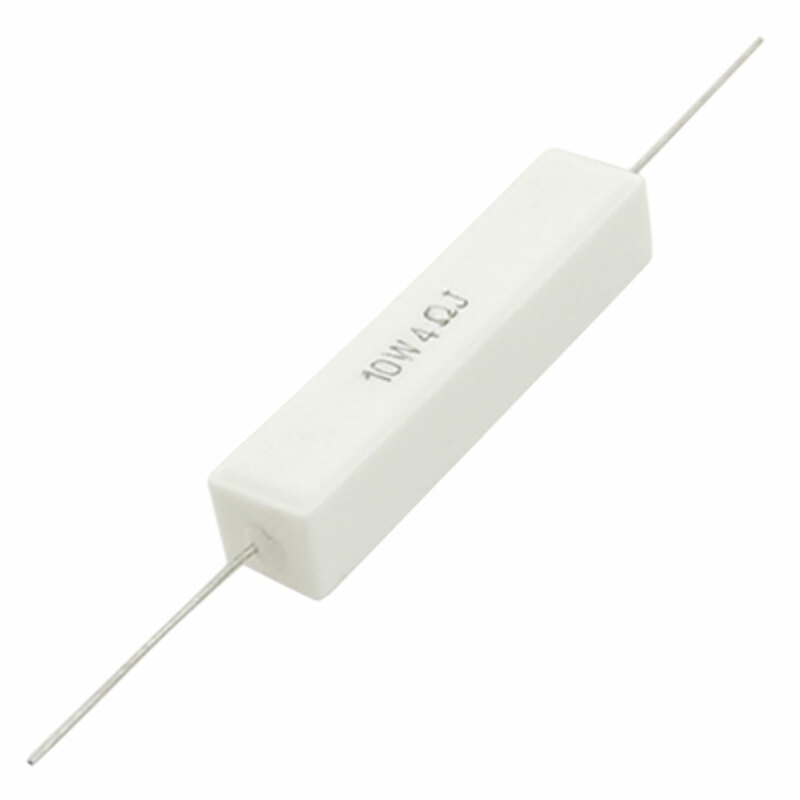 Wire Wound Cement Resistor with solderable axial for easier mounting. Widely used in computer, TV set, apparatus, meter, sound and other equipment. Body Size (Approx.) : 48 x 10 x 9mm / 1.9" x 0.39" x 0.35" (L*W*H);Lead Diameter (Approx.) : 0.8mm / 0.031"